Birmingham, AL – September 25, 2017 – Command Alkon, the global leader in integrated technology solutions for the construction materials industry, announces the release of its “Radio On Command” podcast channel. 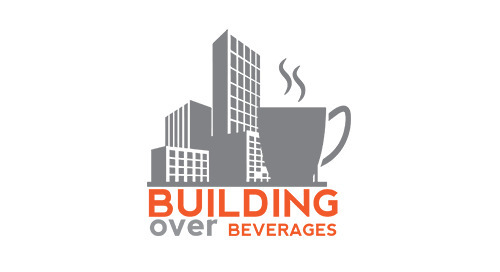 The premiere episode, Building Over Beverages Episode #1: The Upside to Downstream Visibility is now available to stream or download. Jason Campbell, Command Alkon’s supply chain expert is featured, sharing how leading companies use software to dig themselves out of spreadsheet-based inventory and replenishment planning, saving significant time and money in the process.